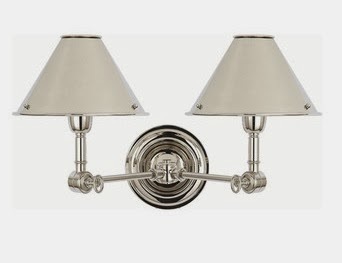 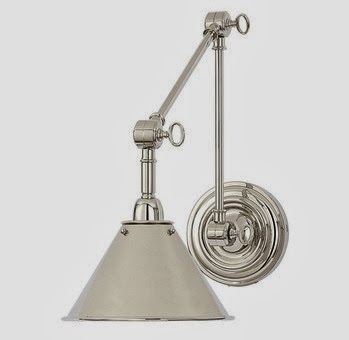 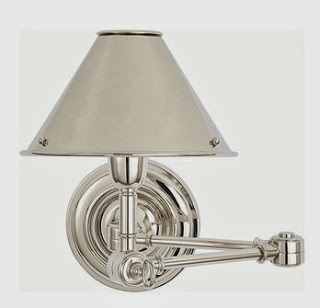 Luxurious highly polished nickel lights from Ralph Lauren. 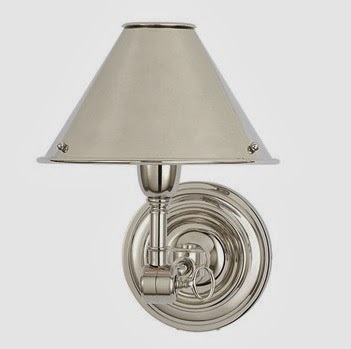 Sophisticated vintage design reminiscent of the 1920s. Adding luxury, refinement and enduring quality to any home. Crafted from the finest materials available, with exquisite finishes, details & styles.